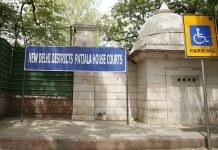 A Delhi court has framed charges against RK Pachauri, the former Director General of The Energy and Resources Institute (TERI) in a sexual harassment case. Pachauri was in court on Saturday when the charges were framed under Sections 354 (outraging modesty), 354A (making physical contact, unwelcome and sexually coloured remarks), 509 (easing and using vulgar gesture and actions) of the Indian Penal Code. 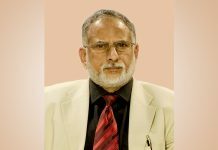 Cross examination of the complainant has been scheduled for January 4 and 5. Pachauri was accused by a female colleague of sexually harassing her in 2015. When the woman filed a complaint against Pachauri that year, he immediately moved a Delhi court for anticipatory bail and the police was initially restrained from arresting him. He was never arrested during the investigation. On March 1, 2016, the Delhi Police had filed a 1,400-page chargesheet against Pachauri for allegedly sexually harassing the woman. He was also accused of stalking and criminally intimidating the victim. Reports said that after a year-long investigation into the case against Pachauri, the police found more than 6,000 texts and WhatsApp messages between him and the complainant between September 2013 and February 2015, besides 34 calls he had made to her in that time. In February 2016, another woman accused Pachauri of sexually harassing her. In February, a Delhi court dismissed Pachauri’s plea for a gag order against media coverage of the sexual harassment allegations against him. 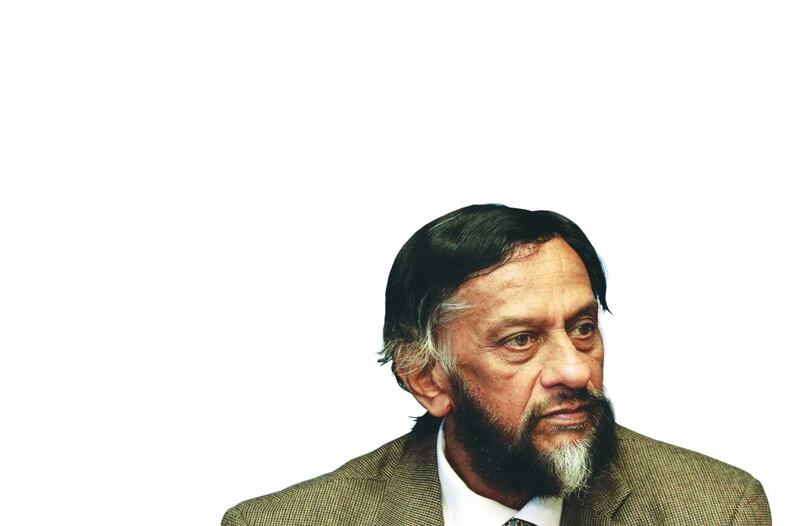 Pachauri claimed that the women’s allegations against him were damaging his reputation.